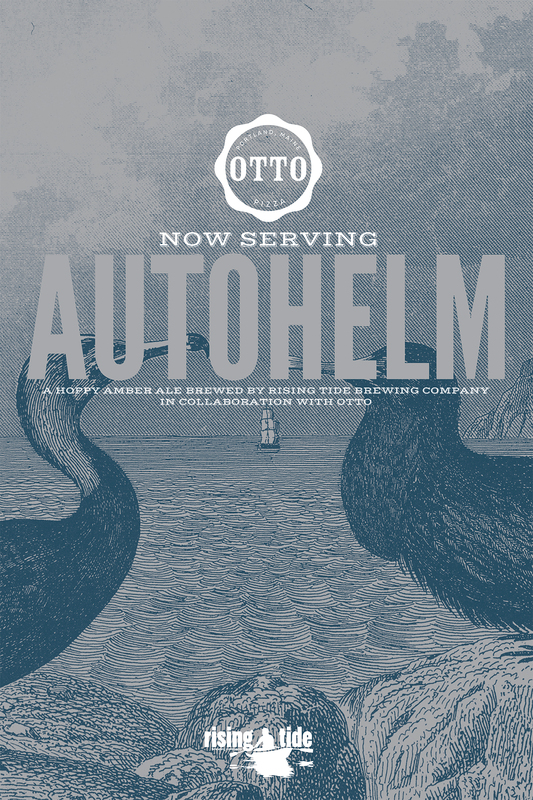 AUTOHELM: OTTO/Rising Tide Collab Brew Is Back! 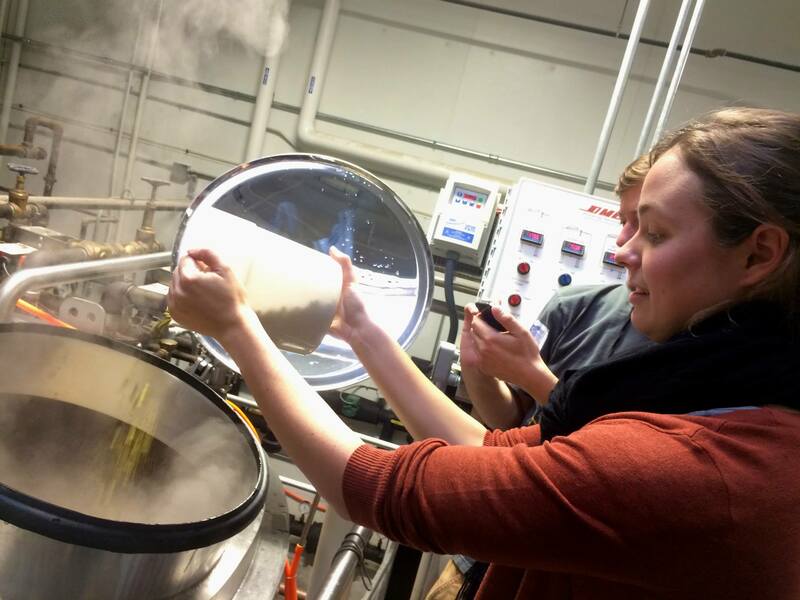 If you didn’t have an opportunity to try Autohelm last year, you should get a piece of the action before it’s all gone. 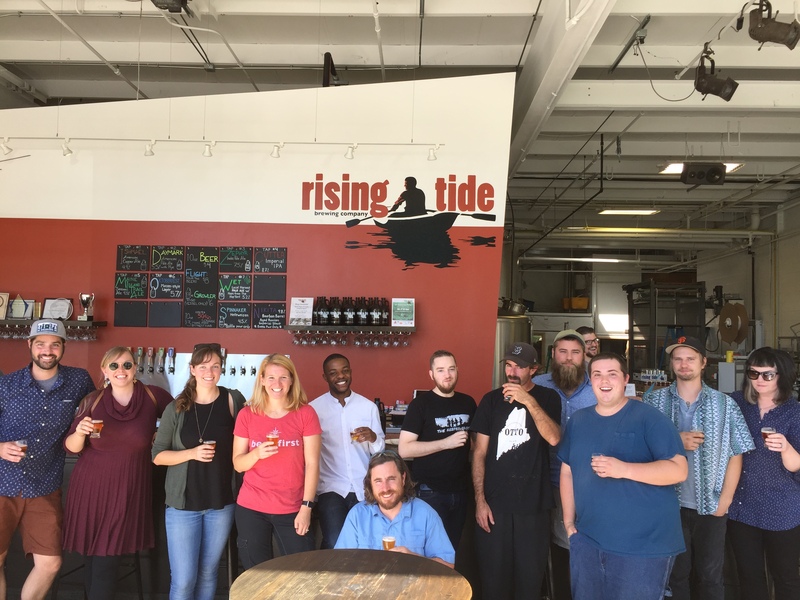 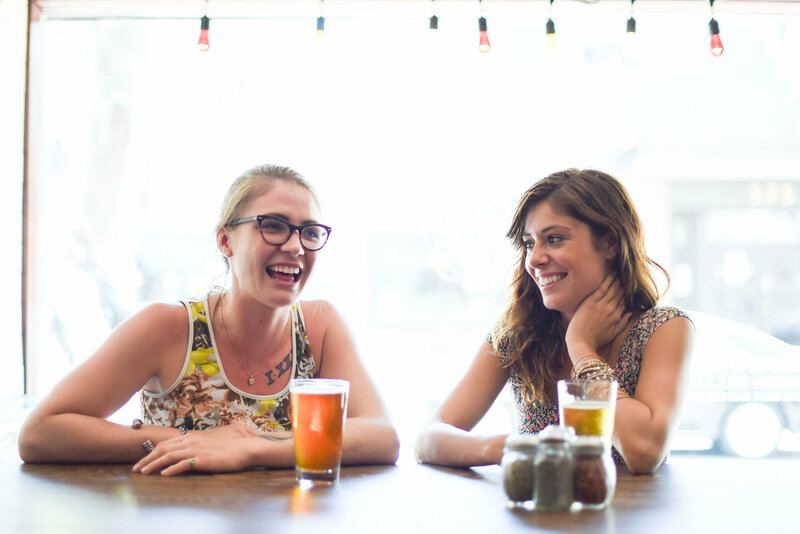 Oscar Tango Tango Oscar: Rising Tide and OTTO’s Spring Collaboration Is Here! 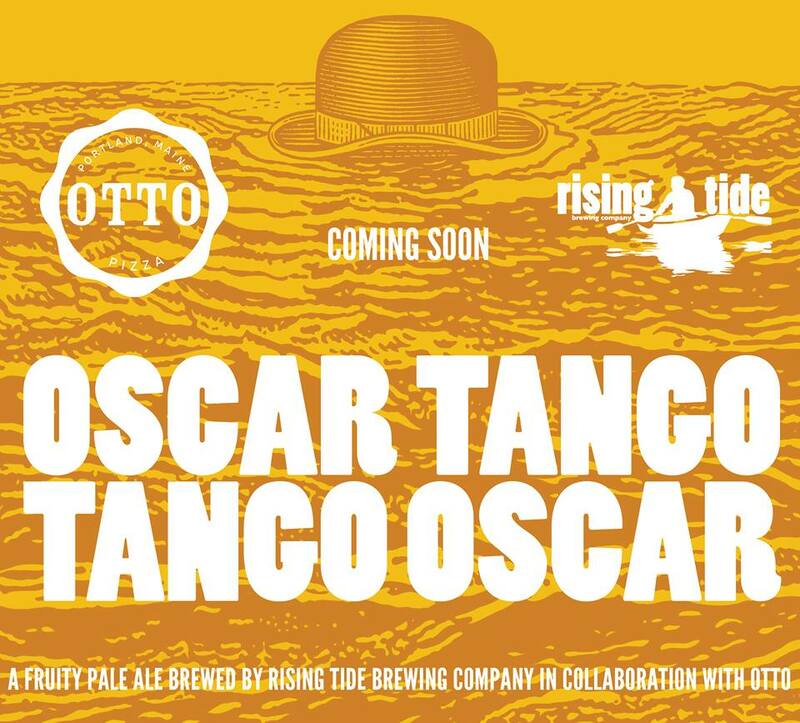 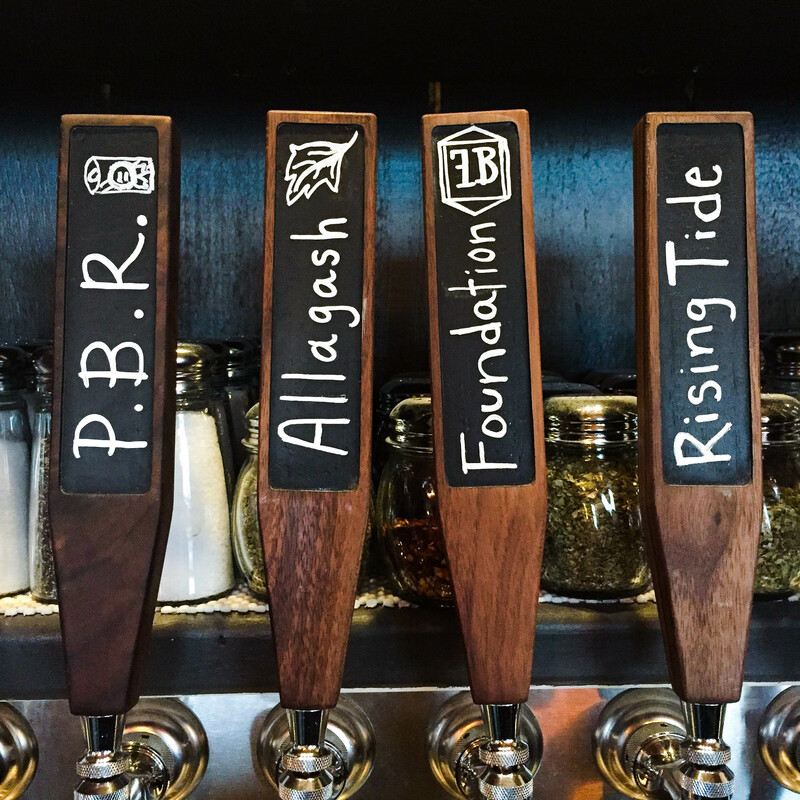 On the heels of Autohelm, the highly regarded winter collaboration, OTTO and Rising Tide Brewing Company are launching their spring collaboration, Oscar Tango Tango Oscar, a crisp, snappy, and sessionable pale ale brewed with rice. 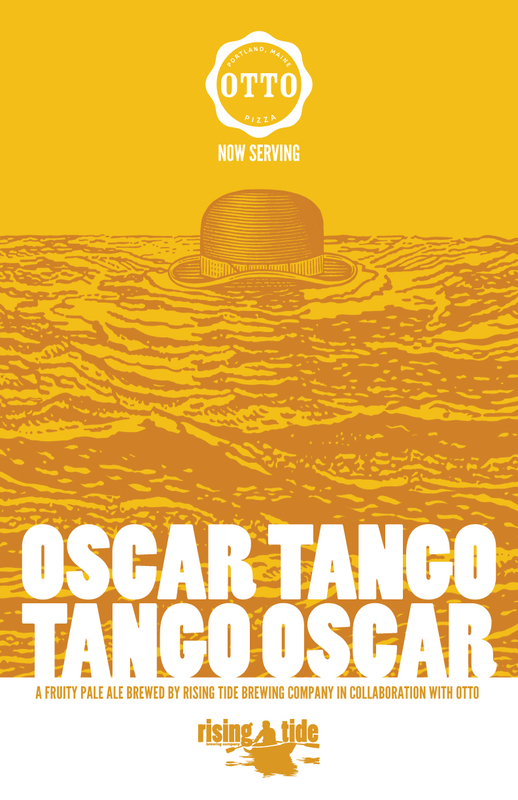 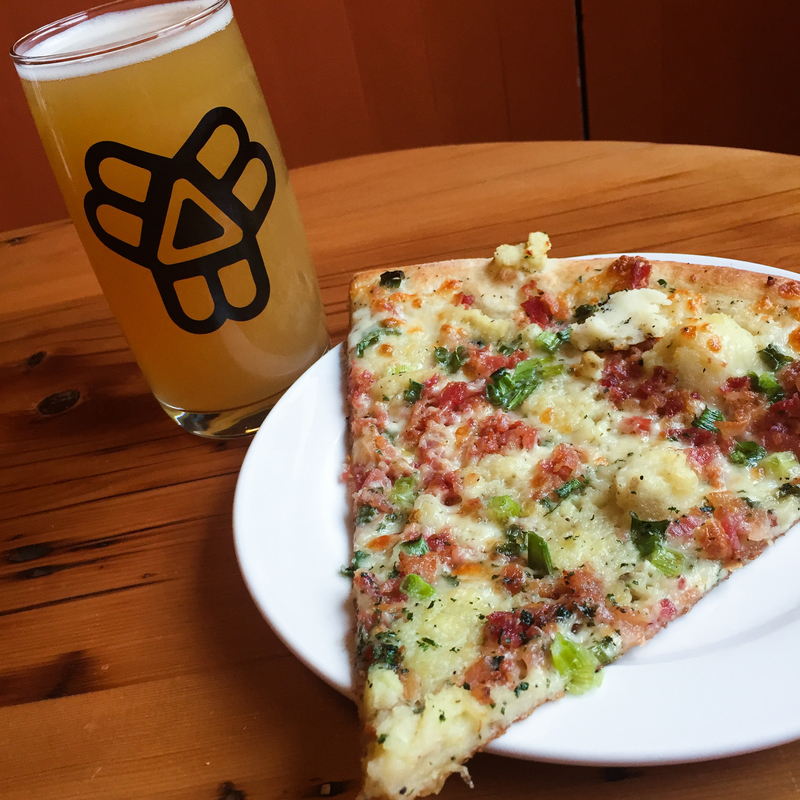 Starting this weekend in Maine, diners at all OTTO locations will be able to pair their pie with Oscar Tango Tango Oscar. 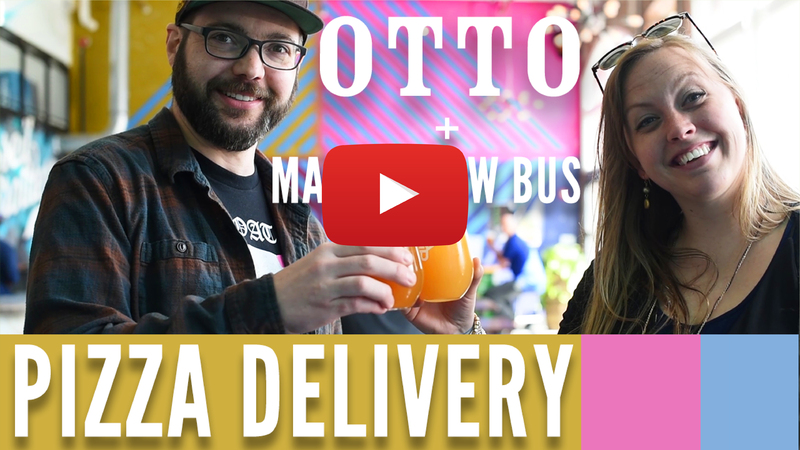 By the week of April 27, OTTO diners at our Coolidge Corner and Comm Ave locations in Massachusetts will be able to do the same. 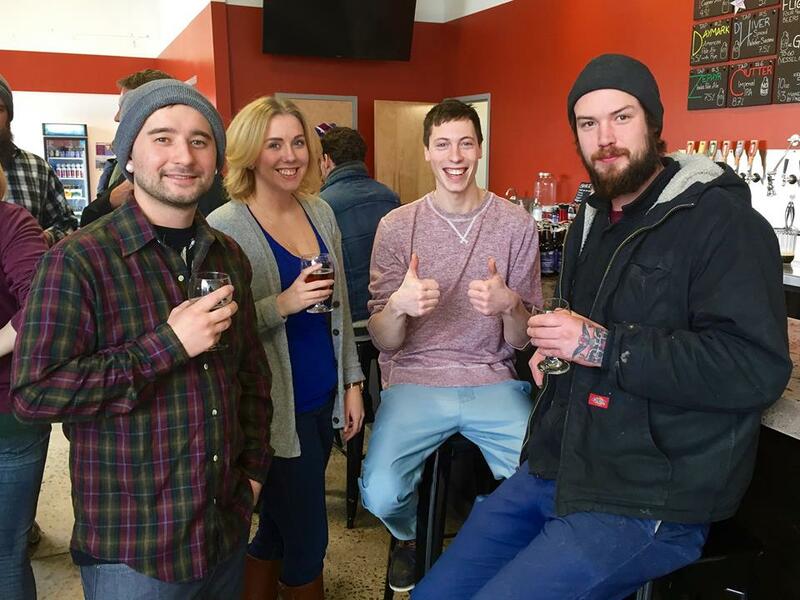 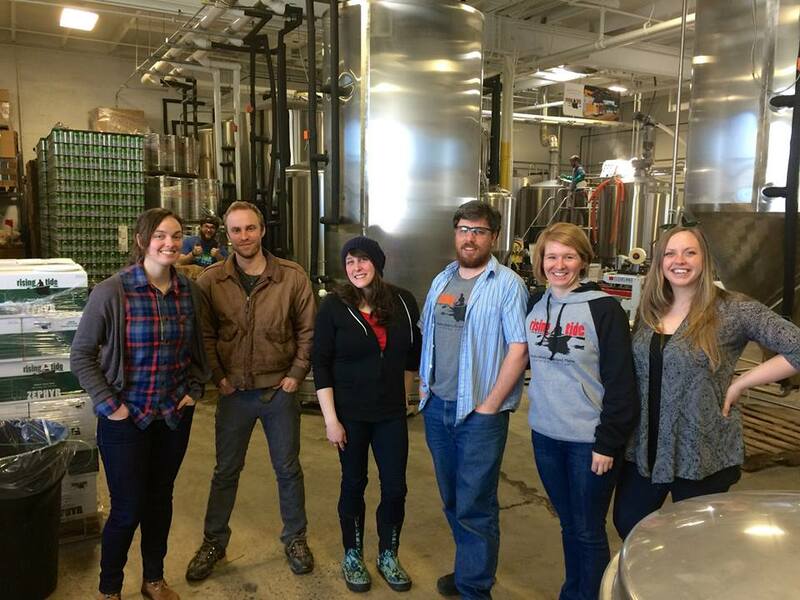 The brewing process kicked off on April Fool’s Day (coincidence, we promise! 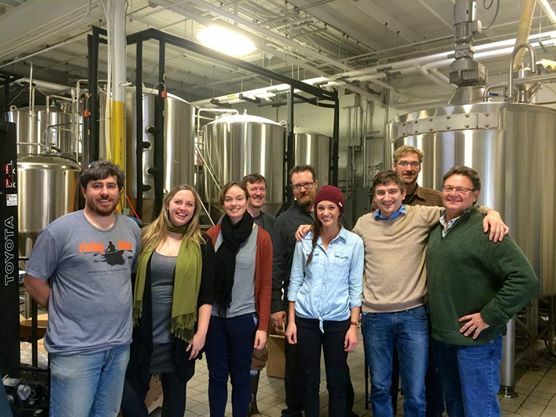 ), with OTTO team members on site. 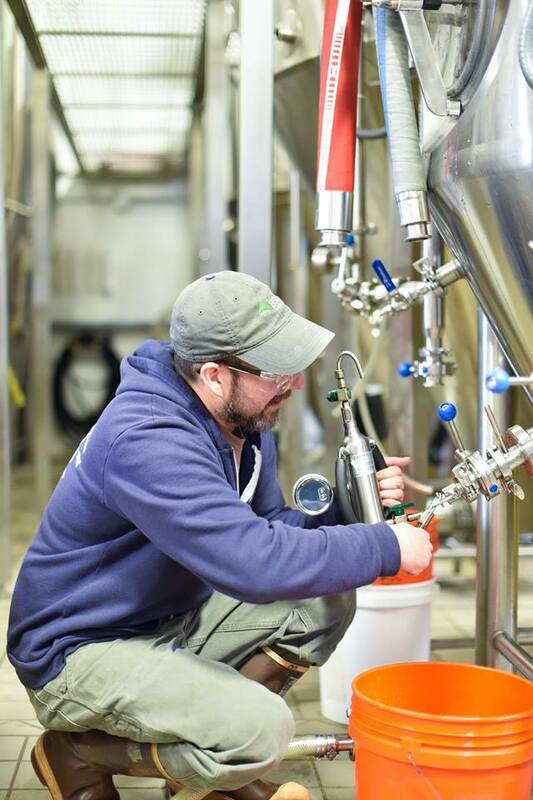 While the Autohelm collaboration was brewed to provide a hearty, hoppy dose of comfort during the harsh New England winter, Oscar Tango Tango Oscar’s citrusy snap goes perfect on our sunny patios while sharing one of OTTO’s spring pies — eggplant, ricotta and basil, or roasted chicken, caramelized pears and fontina.